The advent of agriculture changed the lives of the people. The Nomads started to settle, built villages and kept cattle. But even in the advanced civilizations the grains were still ground by hand between simple grindstones. The Romans were no longer satisfied with this: in order to supply the growing urban population with flour they ground the corn on cone mills – massive, heavy structures turned by slaves or animals. 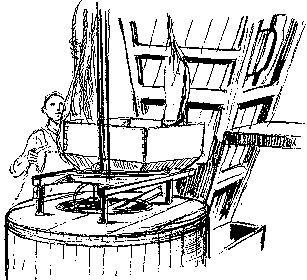 And around 25 BC the architect and engineer Vitruvius described a water mill in which a paddle-wheel turned the millstones by way of a gearwheel. This invention of the ancient world was used again by the millers of the Middle Ages, but in the twelfth century a new construction reached the European continent: the windmill, that probably originated in the Orient. It is not known whether the Crusaders brought the invention home with them from the Arabian world. All we can say for certain is that windmills were already turning in far-off England around the year 1150. Initially viewed with distrust, the new technology experienced its heyday in the Netherlands, where it contributed to growing prosperity towards the end of the Middle Ages. Until far into modern times the windmill was a characteristic feature of the European landscape. That did not change until the start of the industrial age. In 1786 London’s first steam mill was erected on the bank of the Thames. Barges delivered the grain directly into the basement of the unimposing building. Inside the mill, two 50-horsepower steam engines together moved 20 pairs of millstones. The Albion Mill was so productive that it provoked the resentment of its competitors. After five years it went up in flames, accompanied by the derisive howling of the London mob. What initially met with little approval in England fell on fertile ground in America. There the inventor Oliver Evans constructed a steam engine that operated at higher pressure and was soon driving large automatic mills. Scarcely anything in our modern mills is reminiscent of their predecessors from the early days of the Industrial Revolution. 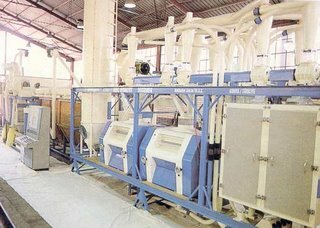 Industrial mills now produce hundreds of different types of flour for every conceivable application, and in incredible quantities. 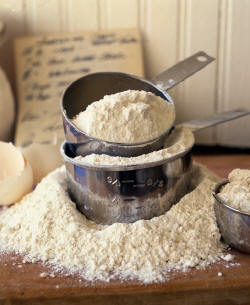 Every year, 320 million tons of wheat flour for human consumption alone run off the milling rollers. Wheat milling, especially, has become a global industry that bears a great responsibility. 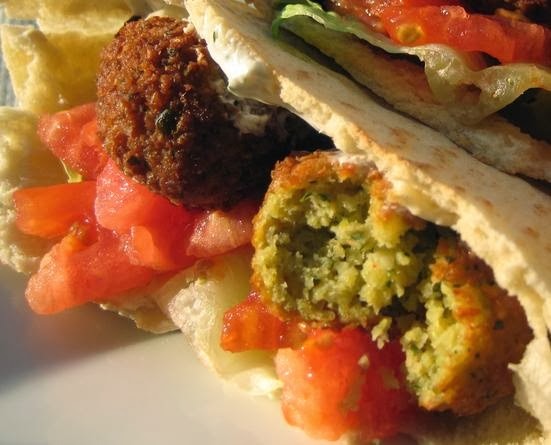 For the plant that was cultivated by the pioneers of agriculture over 10,000 years ago is now the staple food of a third of the world’s population – a bulwark between us and hunger.